Without a doubt, you will want to protect your expensive wines. Luckily, our Wine Bottle Label Protectors will do this job to absolute perfection. 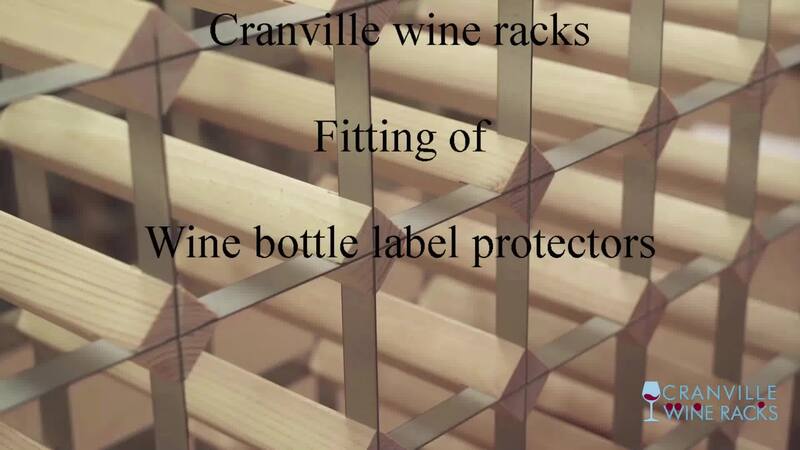 These label protectors will ensure that every bottle is kept safe when stored on your bespoke wine rack. Each label simply snaps onto the rack and can be placed on the top, bottom and sides to give your bottles the ultimate protection they need. Perfect for any wine rack, these protectors will sit relatively unnoticed so they won’t steal any attention away from your wine rack. No matter if the bottle is placed elsewhere or removed from the wine rack, it will have full protection and will ultimately leave you feeling more relaxed about the safety of your wine. You can order as many protectors as you need to ensure that each and every bottle remains as safe as possible. 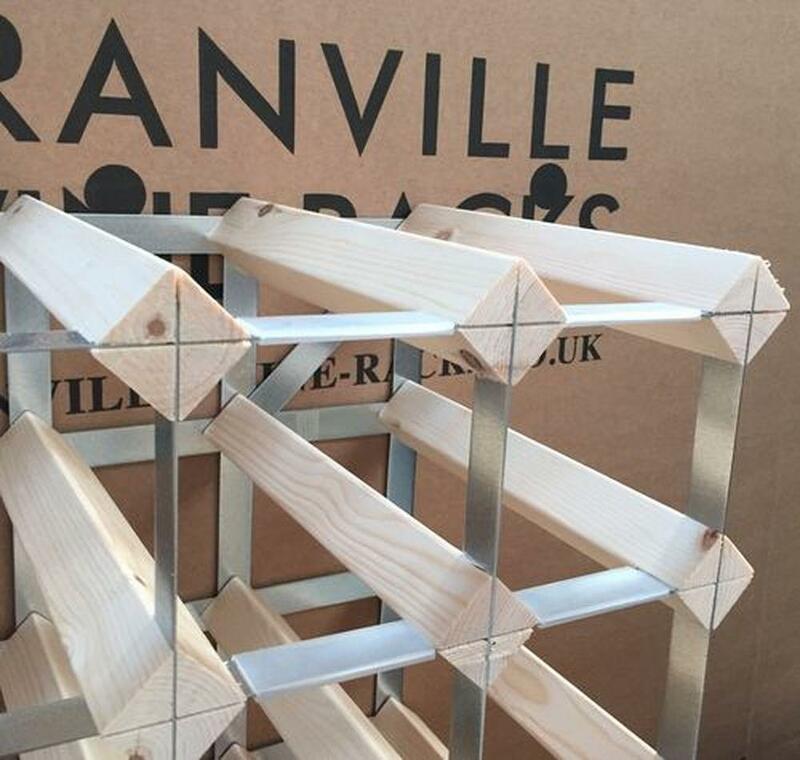 Whether your wine rack is personalised or made from different materials, as long as it’s a Cranville wine rack, these protectors will fit. Don’t leave safety and security to chance when it comes to your wine - you not only want the bottle to stay in good condition but also the labels. Similar to our wine racks, these protectors are made from high-quality materials and are not only practical but a smart accessory for your wine racks. You can order as many of our Wine Bottle Label Protectors as you need to ensure that all of your bottles are well protected. 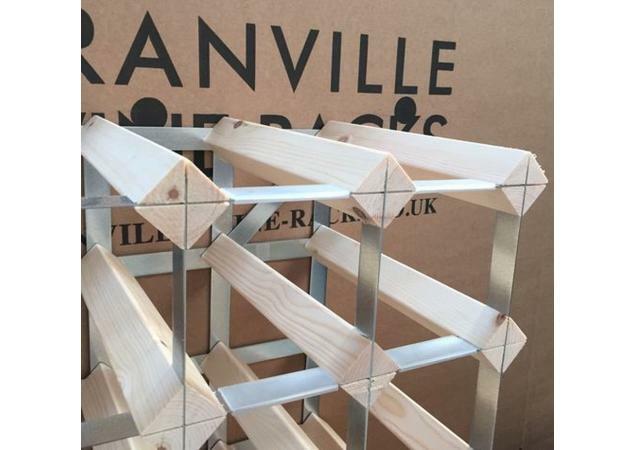 If you’ve yet to decide on your bespoke wine rack, don’t panic, as you can order these alongside your wine rack.